When selling products online, Amazon, eBay and Google can increase the exposure of your products and significantly increase your online sales. Amazon, eBay and Google all work slightly differently. 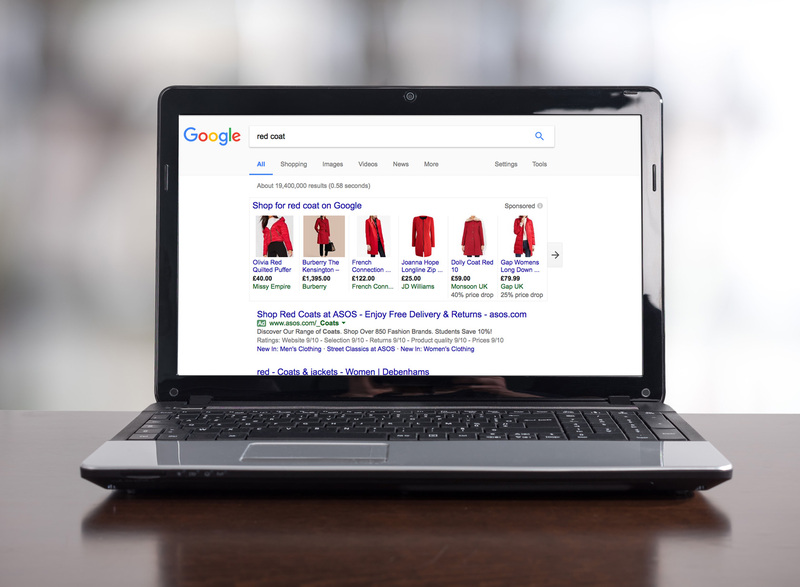 Google, for example, does not actually sell products directly, they display products related to a user’s web search and then redirect them to the product company web page. Prime Creative have experience working with many different companies to sell their products through these sites. Navigating the complex rules and requirements of these sites can be overwhelming for people who are unfamiliar with the process, but our team at Prime Creative can assist you with uploading products and ensuring all requirements are met, as well as handling the maintenance and analysing reports. For anything online shopping get in touch.